Brooke Finlay is a Member in Good Standing of the Immigration Consultants of Canada Regulatory Council (RCIC Membership Number # 514337). Brooke completed the Certificate in Immigration: Laws, Policies and Procedures (CILPP) at the University of British Columbia’s (UBC) Centre for Intercultural Communication in 0215. She was UBC’s top CILPP graduate that year, earning the Canadian Association of Professional Immigration Consultants’ award for Academic Excellence. She holds a B.A.Hons. in Political Science and graduated with distinction from Queen’s University. 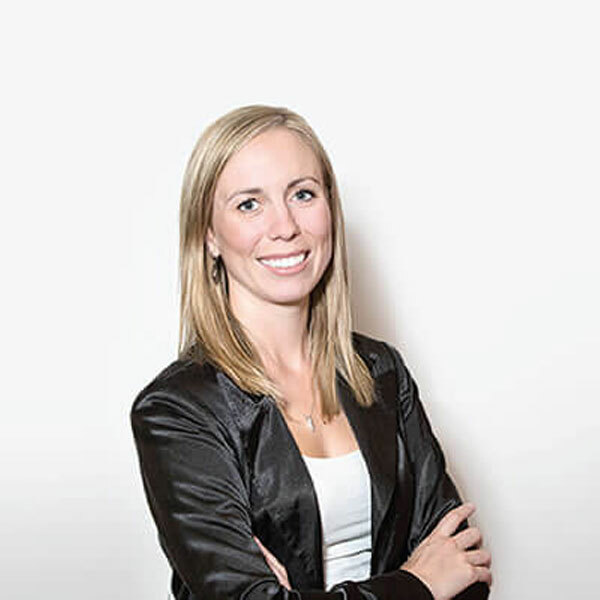 Brooke specializes in Federal and Provincial skilled worker categories, entrepreneur and start-up business classes, spousal sponsorship, LMIA applications and all categories of temporary residence (work, study and visit). She is dedicated to meeting Whistler Immigration client’s needs, delivering superior customer service backed by comprehensive knowledge of immigration law and policy. Prior to joining Whistler Immigration, Brooke took part in the Projects Abroad Human Rights Office in South Africa. She assisted asylum seekers in submitting their refugee claims and navigating government processes while ensuring that their rights were being upheld.